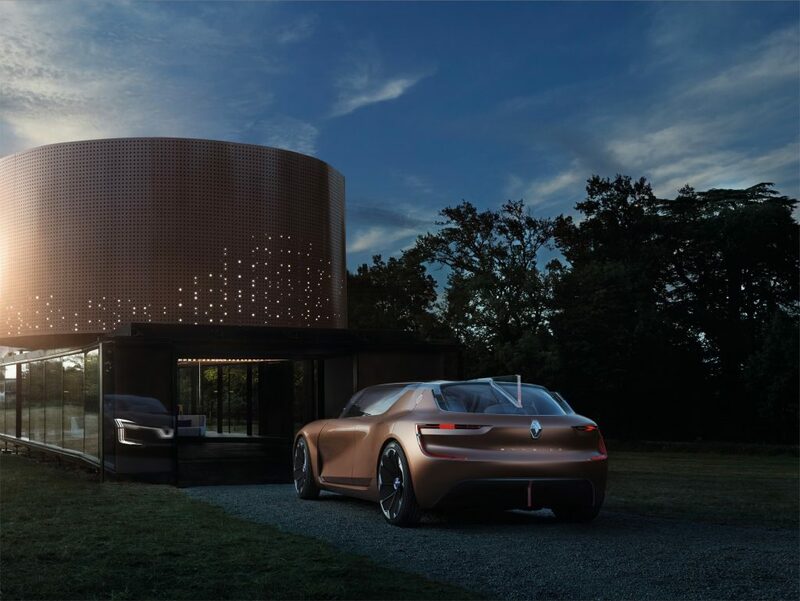 Renault has taken the wraps off SYMBIOZ, an integrated house and car that work together in harmony. SYMBIOZ extends the vision of autonomous, electric and connected cars to a time when vehicles fully interact with connected homes, cities, other vehicles and road infrastructure and become even more personal in the travel, energy and entertainment preferences of people who use them. 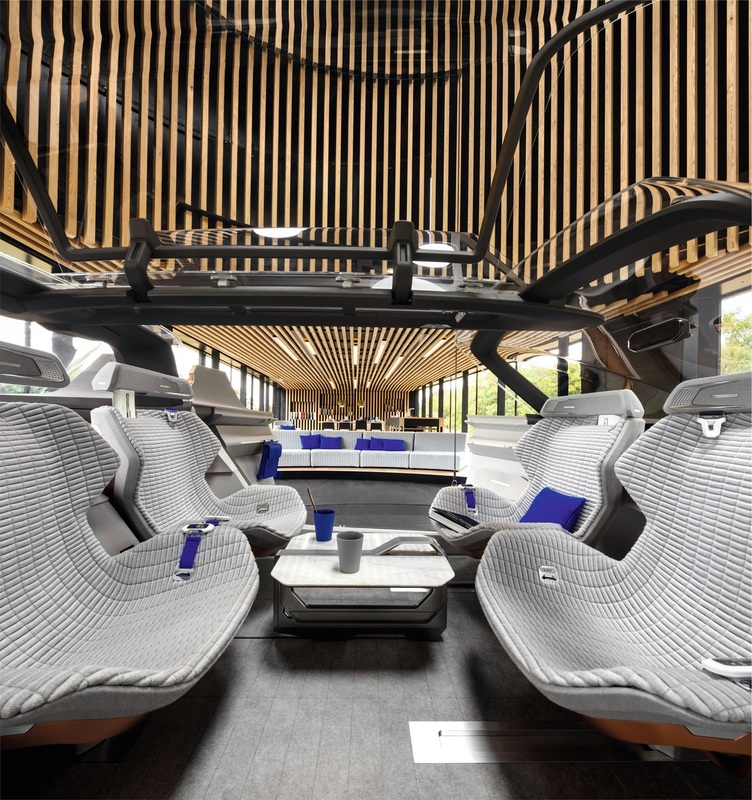 The revelation of a concept car associated with a connected home is unprecedented at a motor show. SYMBIOZ demonstrates dynamic scenarios where the car is put to use in different places within and around the home and while travelling.